On Thursday, April 23, 2015, CLBB Co-Director Judith Edersheim, JD, MD presented the Psychiatry Grand Rounds at the University of Massachusetts Medical School. 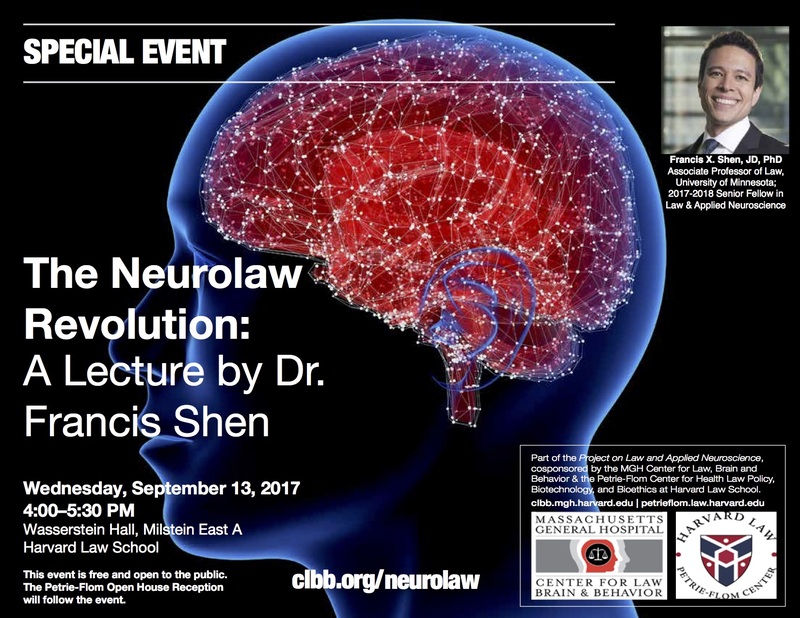 Dr. Edersheim reviewed the state of the use of neuroscience in law and its role in enhancing the pursuit of justice. The Grand Rounds took place at the University of Massachusetts Medical School. Watch complete video from the event at this link. 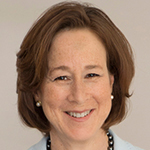 Judith Edersheim, JD, MD is co-founder and co-director of the Center for Law, Brain & Behavior, Assistant Clinical Professor of Psychiatry at Harvard Medical School, and an attending psychiatrist in the Department of Psychiatry at Massachusetts General Hospital. Click to view event poster. As neuroimaging and other technologies advance, will traditionally-excluded tests of veracity (or lack thereof) find a place in American courtrooms? What is the state of our neuroscience and understanding of brain-based lie detection techniques? Are these advances ready for “prime time,” or should we proceed with caution? 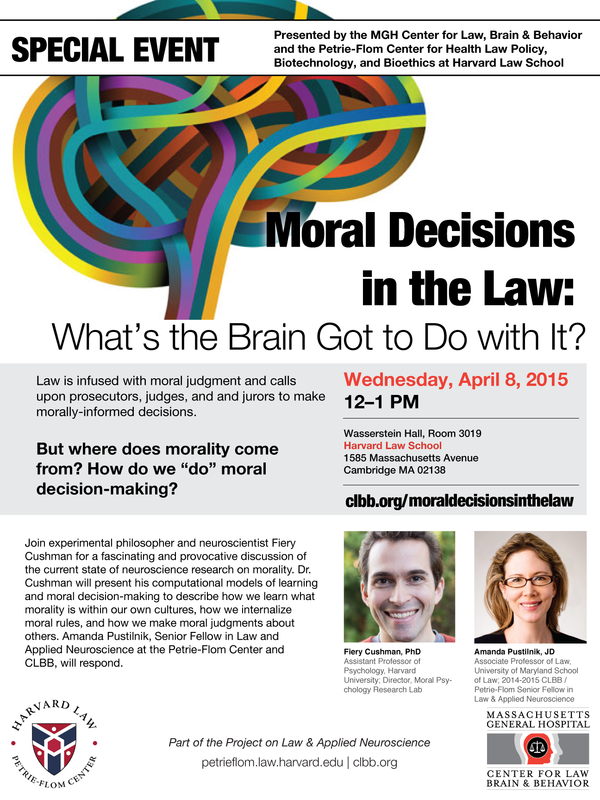 What are the implications of existing research for the legal system and our moral assumptions about lying? 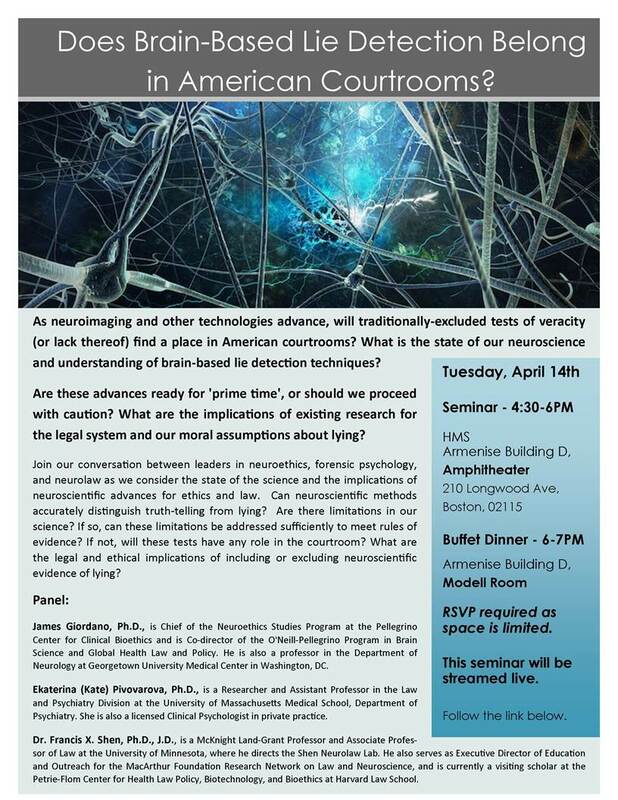 On Tuesday, April 14, leaders in neuroethics, forensic psychology, and neurolaw discussed the state of the science and the implications of neuroscientific advances for ethics and law. Can neuroscientific methods accurately distinguish truth-telling from ling? Are there limitations in our science? If so, can these limitations be addressed sufficiently to meet rules of evidence? If not, will these tests have any role in the courtroom? What are the legal and ethical implications of including or excluding neuroscientific evidence of lying? 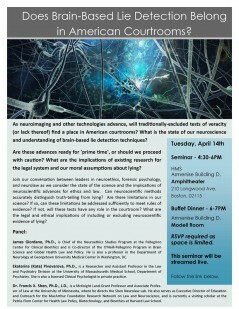 This seminar took place from 4:30-6:00pm on Tuesday, April 14 at Harvard Medical School. 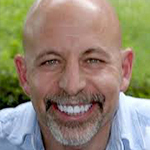 James Giordano, PhD is Chief of the Neuroethics Studies Program at the Pellegrino Center for Clinical Bioethics and is Co-direector of the O’Neill-Pellegrino Program in Brain Science and Global Health Law and policy. He is also a professor in the Department of Neurology at Georgetown University Medical Center in Washington, DC. Ekaterina (Kate) Pivovarova, PhD is a Researcher and Assistant Professor in the Law and Psychiatry Division at the University of Massachusetts Medical School, Department of Psychiatry. She is also a licensed Clinical Psychologist in private practice. Dr. Pivovarova was the 2013-2014 CLBB Forensic Psychology Research Fellow. 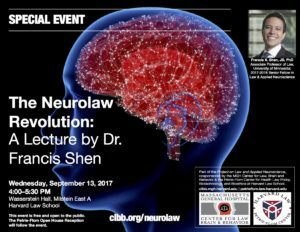 Francis X. Shen, PhD, JD is a McKnight Landgrant Professor and Associate Professor of Law at the University of Minnesota, where he directs the Shen Neurolaw Lab. 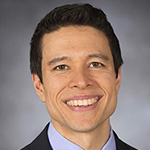 He also serves as Executive Director of Education and Outreach for the MacArthur Foundation Research Network on Law and Neuroscience, and is currently a visiting scholar at the Petrie-Flom Center for Health Law Policy, Biotechnology, and Bioethics at Harvard Law School. 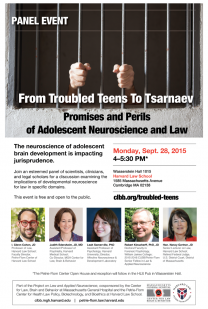 This event, hosted by the Harvard Medical School Center for Bioethics, was co-sponsored by CLBB, The Petrie-Flom Center for Health Law Policy, Biotechnology, and Bioethics, HLS; Institute for the Neurosciences, BWH; the Mind Brain Behavior Interfaculty Initiative, Harvard University; Center for Brain Science, Harvard University; and the Department of Neurobiology, HMS. Funding is provided by the Mind Brain Behavior Interfaculty Initiative, Harvard University and The Harvard Brain Initiative Collaborative Seed Grant Program. 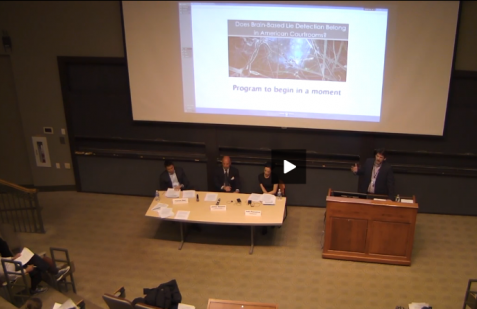 Watch video of the entire “Brain-Based Lie Detection” event below, or explore past events on pain, memory, free will, and criminal responsibility, on CLBB’s Vimeo channel. Law – particularly criminal law – is infused with moral judgment and calls upon prosecutors, judges, and and jurors to make morally-informed decisions. But where does morality come from? How do we “do” moral decision-making? At this lunchtime seminar, experimental philosopher and neuroscientist Fiery Cushman led a fascinating and provocative discussion of the current state of neuroscience research on morality. Dr. Cushman presented his computational models of learning and moral decision-making to describe how we learn what morality is within our own cultures, how we internalize moral rules, and how we make moral judgments about others. 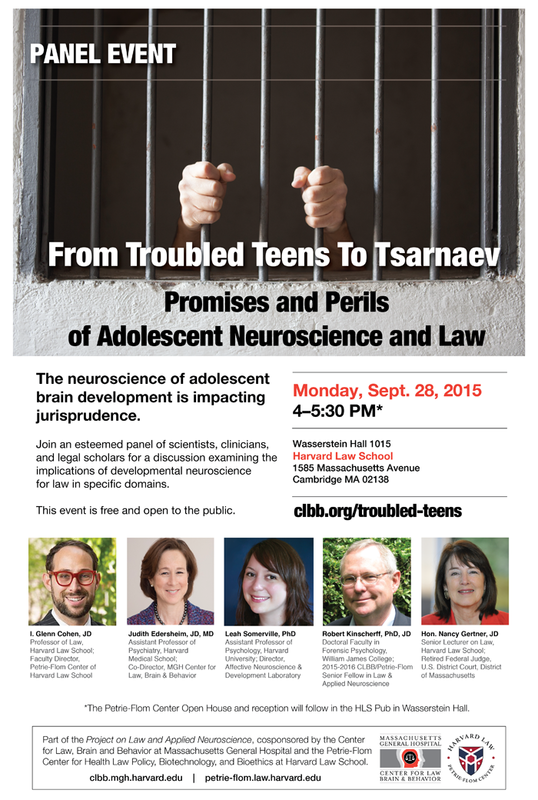 Amanda Pustilnik, Senior Fellow in Law and Applied Neuroscience at the Petrie-Flom Center and CLBB, responded.